Description: White crown, green and white cap. 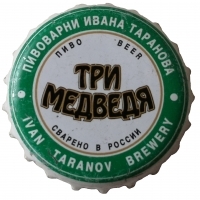 Golden and green circle with white text: IVAN TARANOV BREWERY and text in cyrillic. 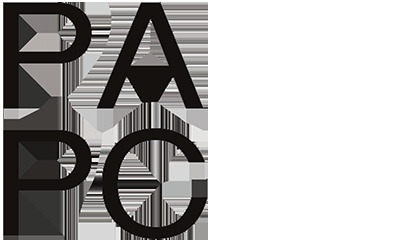 Black text in cyrillic.